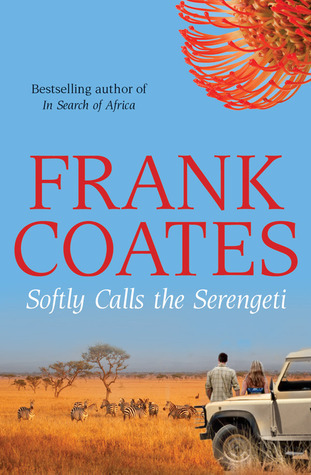 Softly Calls the Serengeti was my first Frank Coates novel and in all likelihood my last. After four or five tracks I was going to ‘toss it’ tomorrow. As tomorrow never comes I continued listening as if it were background music…not really caring what was being said and only vaguely following the storyline. Set in Kenya Softly Calls the Serengeti is the story of an Australian writer (Mark Riley) visiting Kenya to discover the whereabouts of a fourteen year old orphan boy to whom he has been religiously sending money for his upkeep and education each month. Primarily the visit was due to the fact that Riley had contacted the orphanage, which was happily receiving his monthly donations only to discover his ward was no longer there. 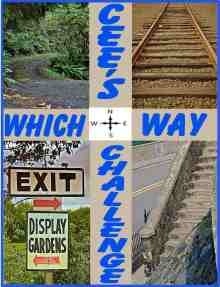 During Riley’s search for his ward, there is not one, but two female interests who are in and out of is his life. There is also a young Kenyan footballer/guide who has his own love interest. All of these storyline lines set among Kenyan political turmoil. Narrator Jerome Pride did a fair job, however it would be interesting to hear one of my favourite narrators attack a chapter or two of Softly Calls the Serengeti to see if their style could inject any life for this listener.